This is an EXCELLENT high traffic location consisting of 4 contiguous lots near the corner of ABRIENDO and NORTHERN AVENUES and RIGHT OFF I-25 AT THE CENTRAL EXIT!! 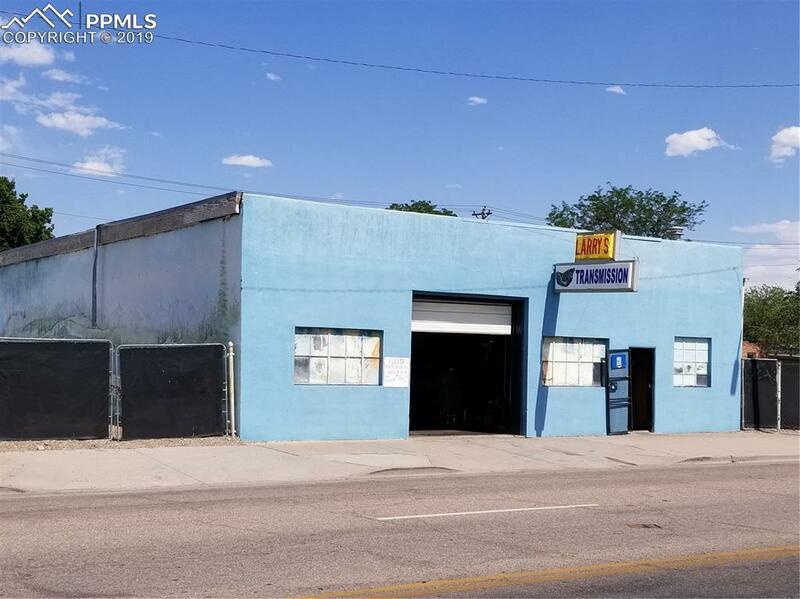 Perfect location to house your Auto Repair business or scrape the lot and build your own business from ground up! There is a house on one of the lots but it is NOT livable. ZONED B-4. SO MUCH POTENTIAL!! The Owner is also selling much of the equipment accumulated the past 35 year he's owned his transmission Business, so if you're a "gear-head" give him a ring.